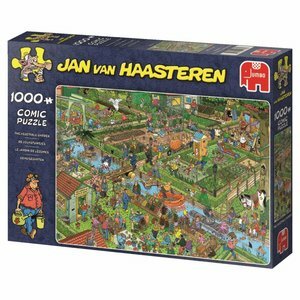 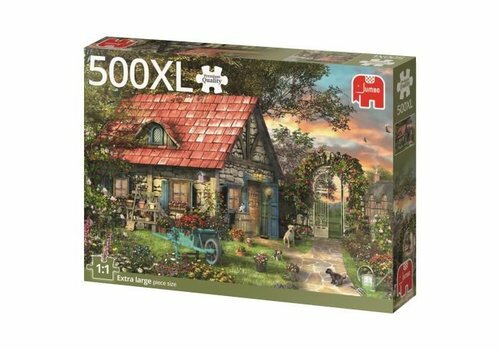 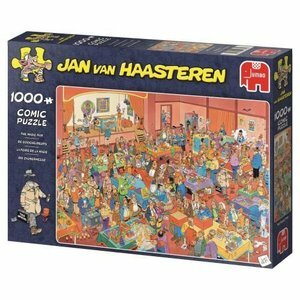 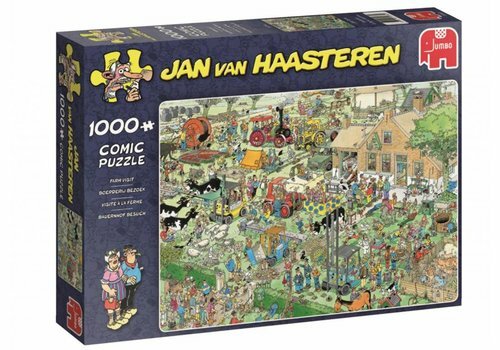 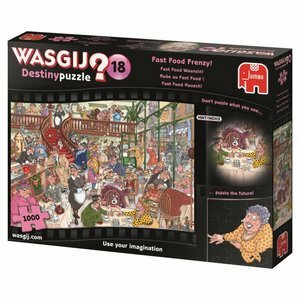 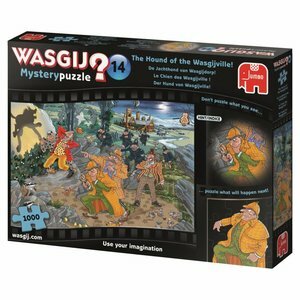 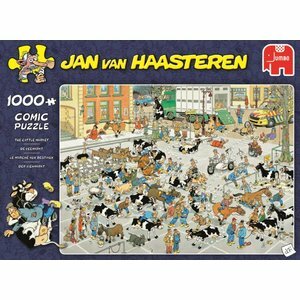 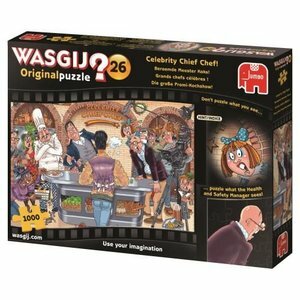 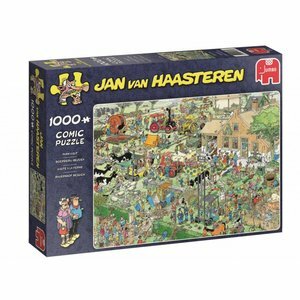 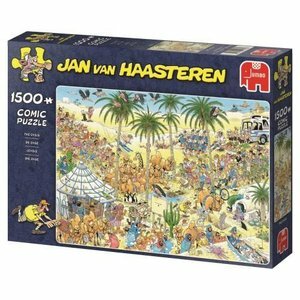 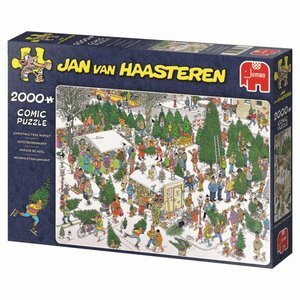 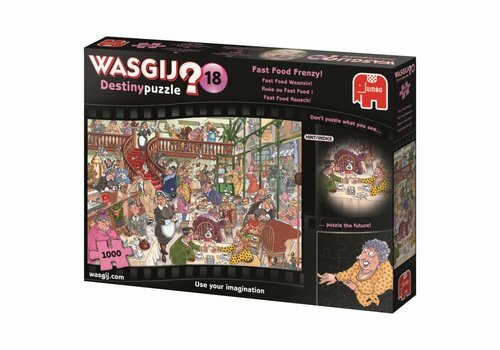 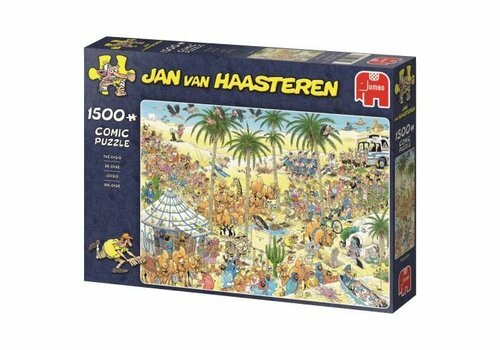 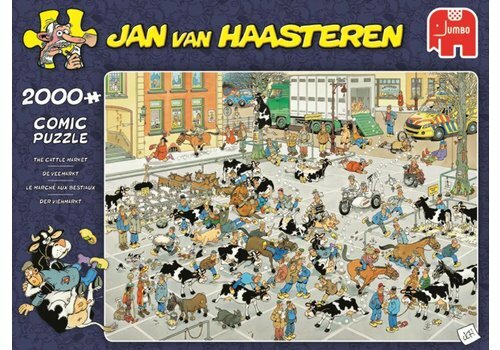 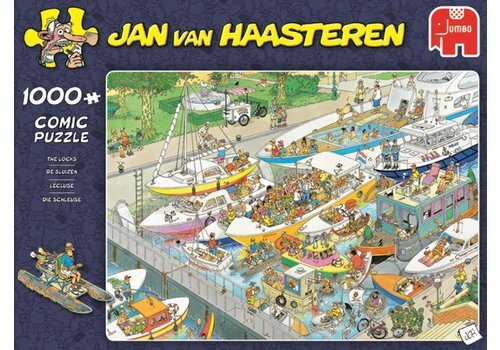 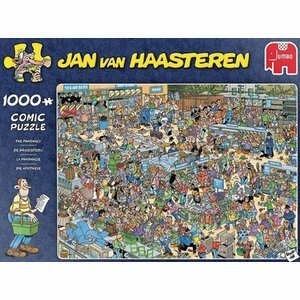 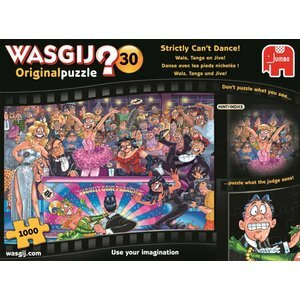 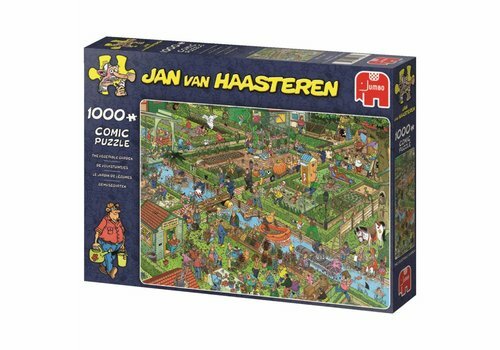 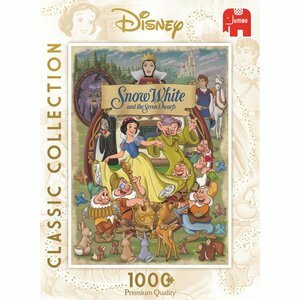 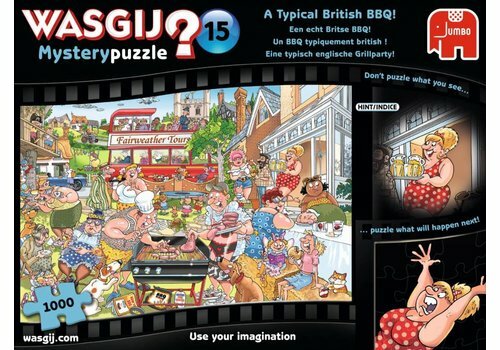 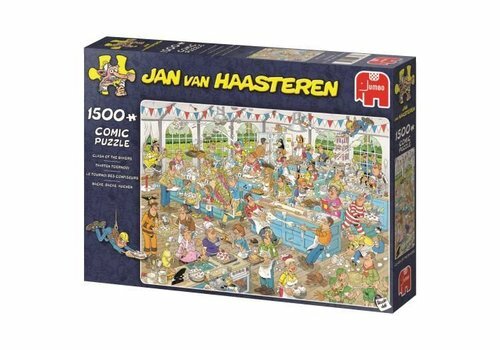 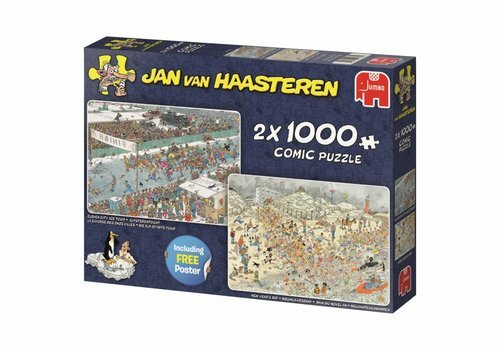 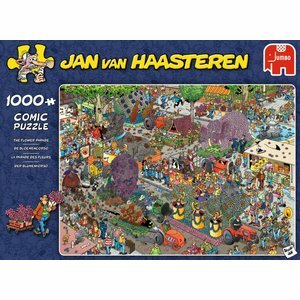 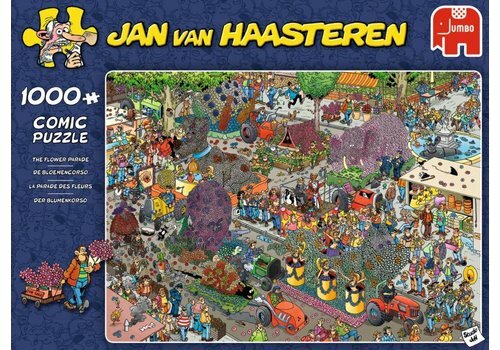 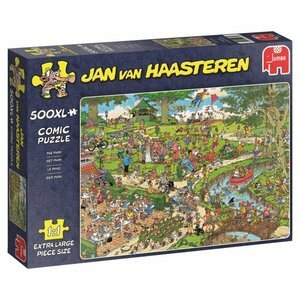 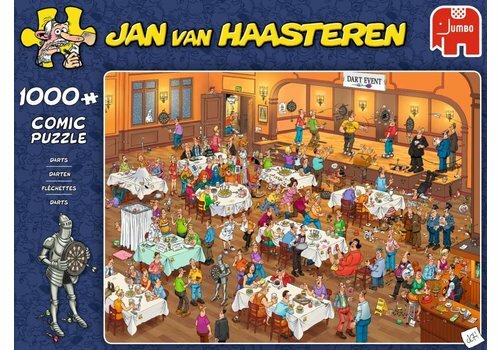 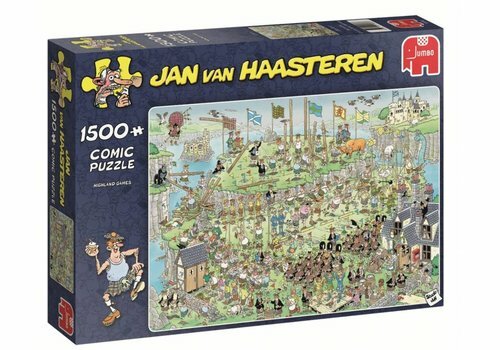 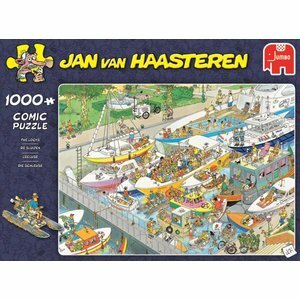 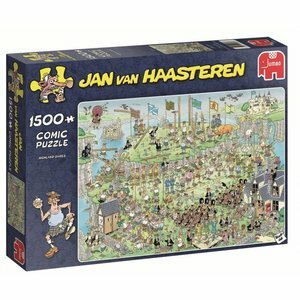 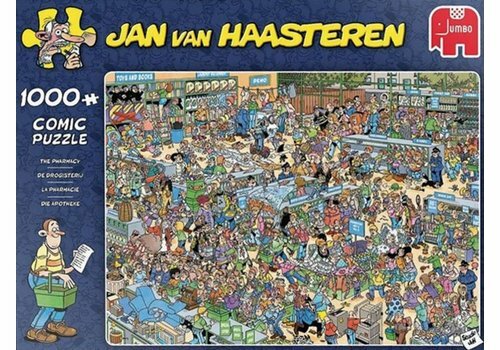 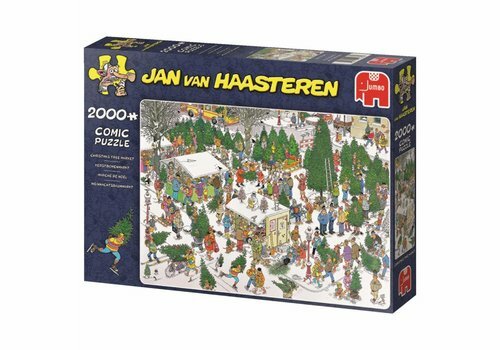 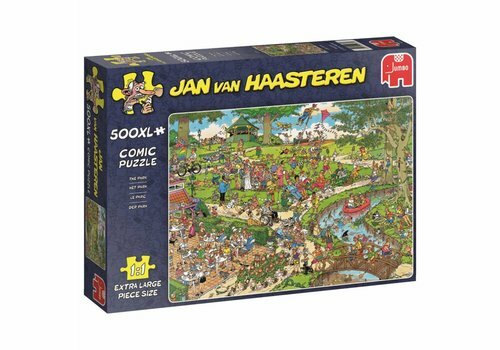 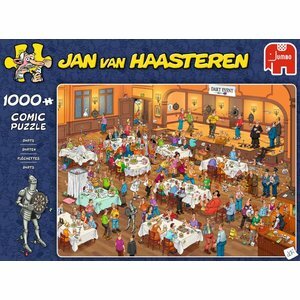 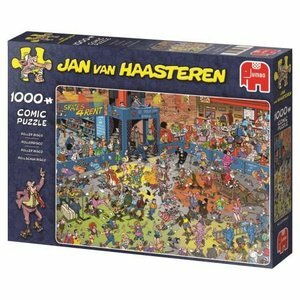 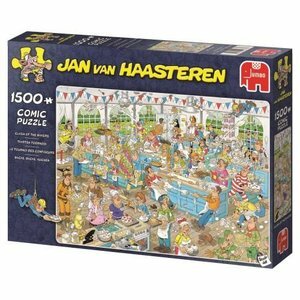 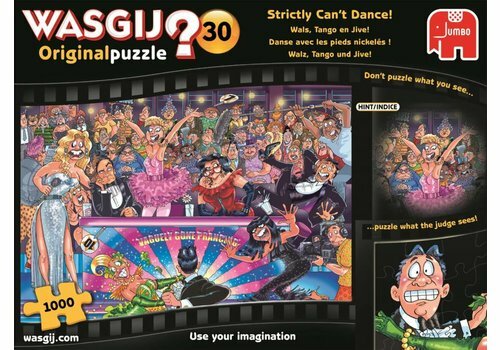 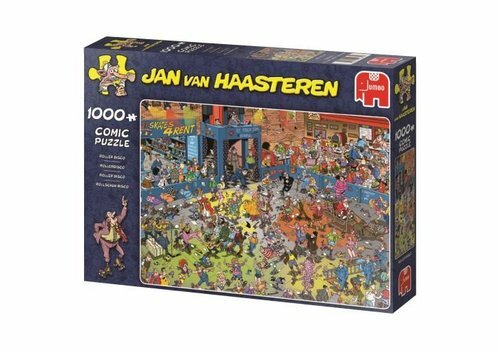 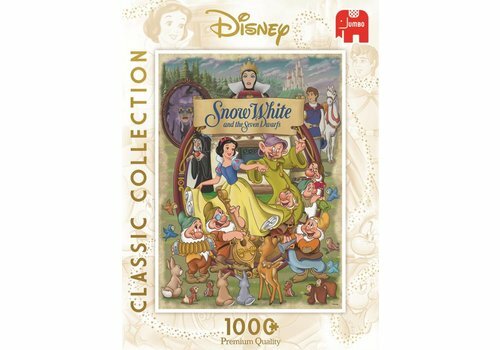 With the' Wasgij Original' puzzles, you do not puzzle the drawing on the box. 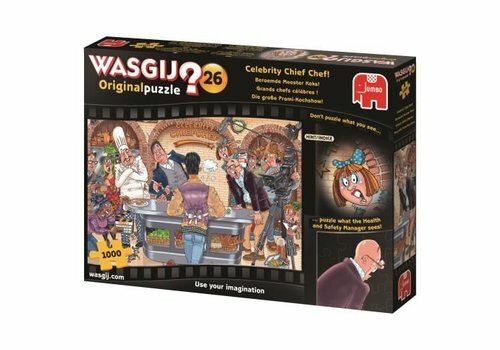 Use your imagination and puzzle what the lady of the jury sees! 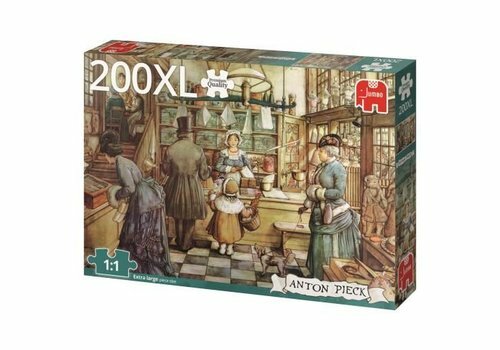 What is she looking at? 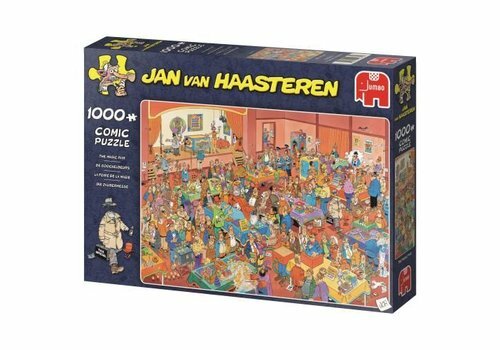 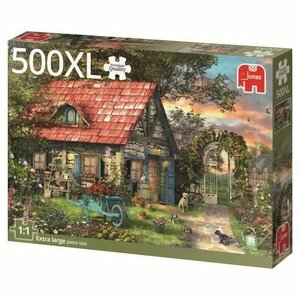 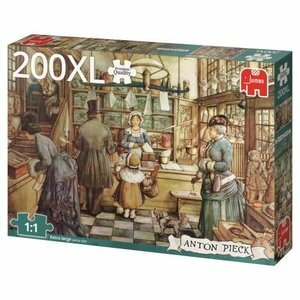 Another way of puzzling! 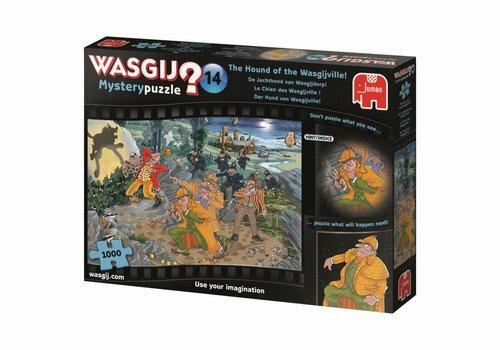 With the 'Wasgij Original' puzzles, do not puzzle the drawing on the box. 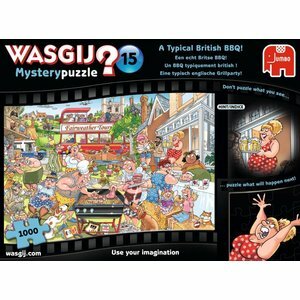 Use your imagination and puzzle exactly what that health and safety manager sees right now! 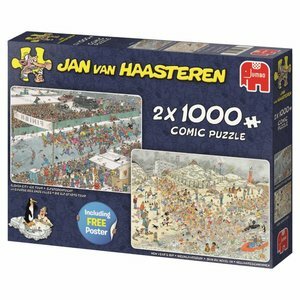 Another way of puzzling!